Win a £200 Portrait Voucher! 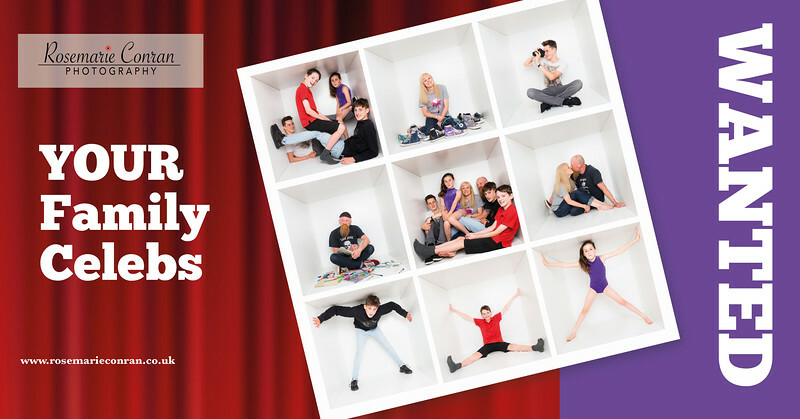 This can be put towards a family shoot with a Box portrait session or you can use the whole session for Box portrait with friends or family, children or Teens. To enter simply leave your details HERE and we will be in touch. There are some runner up prizes as well as the main prize.